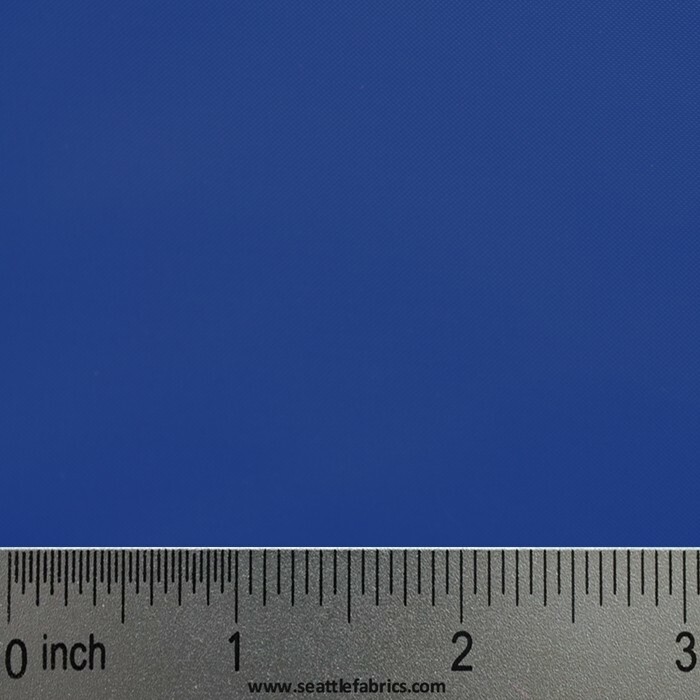 Coated and uncoated nylon taffeta fabric offer exceptional durability in a light weight package. 4.3 oz./sq. yard. 70 Denier Heat Sealable Nylon super lightweight, strong and waterproof. 2.4 oz per sq. yard. 70 Denier Nylon. A lightweight and breathable nylon fabric with a soft smooth feel that has a wide range of uses. Looking for a soft and luxurious feel, while still being durable? Our 2.4 oz. per sq. 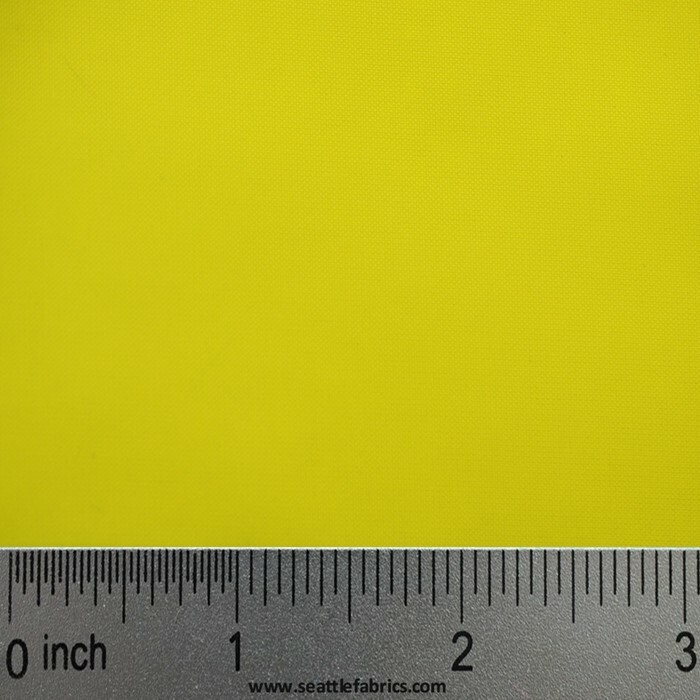 yard 60" Uncoated Taffeta 2.4 oz. per sq. yard is perfect for lining jackets and bags. Some of our favorite projects for this uncoated nylon taffeta include creating Stuff Sacks, Jackets and Bag Linings. This fabric is available in Red, Royal, Dark Navy, Spanish Yellow, Black, White, Coral, and Hot Pink by the yard. Another option where weight and water resistance is a concern is our Heat Sealable Taffeta. This 70 Denier 4.3 oz./sq. yd. taffeta fabric for sale is perfect for pack cloth and oxford, but this is super light weight. 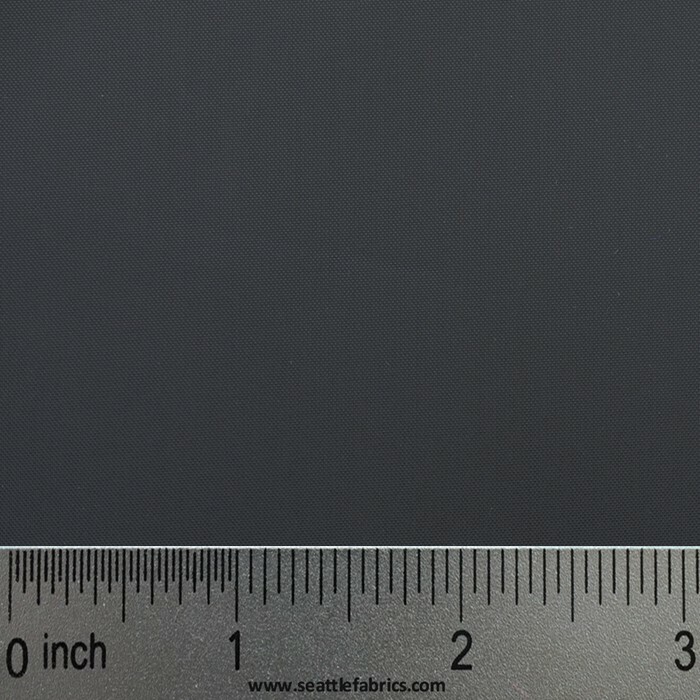 This black fabric is useful for applications where weight is a factor, but a high degree of water resistance is necessary.